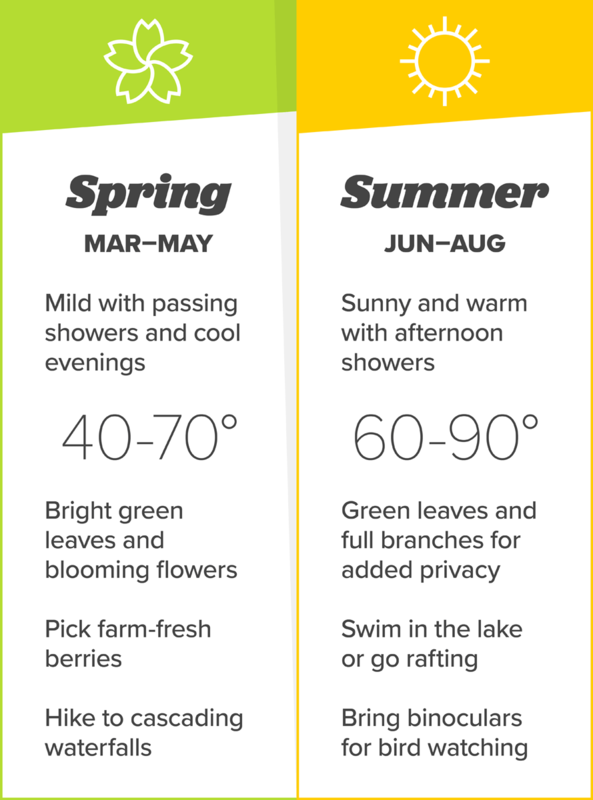 Discover the joy of all four seasons in North Georgia. 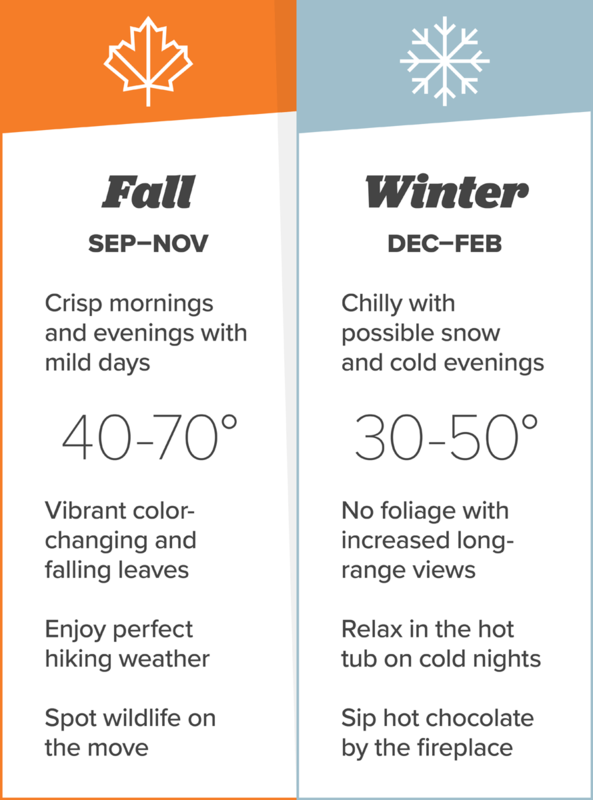 With a well-defined spring, summer, fall, and winter, experience a diverse range of outdoor adventure and fun. 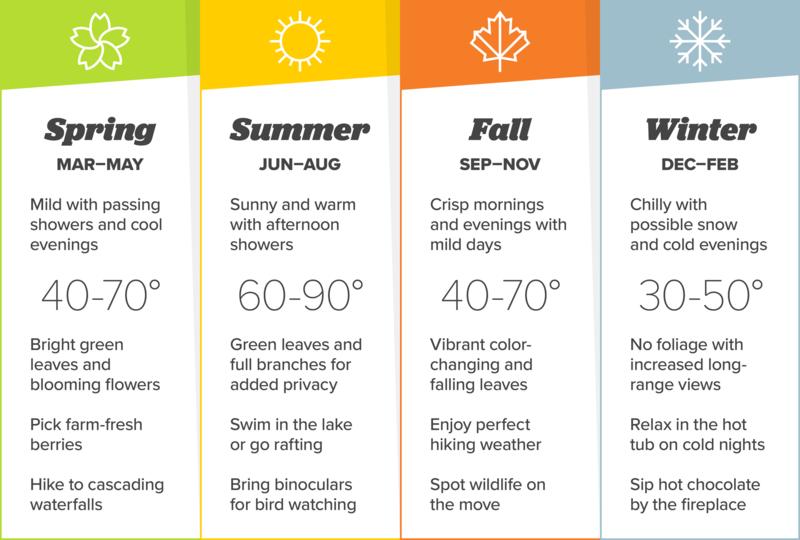 Be prepared, know what to pack, and use this helpful guide to learn what weather you can expect during your vacation to Blue Ridge with Southern Comfort Cabin Rentals. 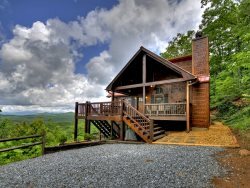 Learn more about Blue Ridge and view the latest events, activities, attractions, and things to do at I Heart Blue Ridge.